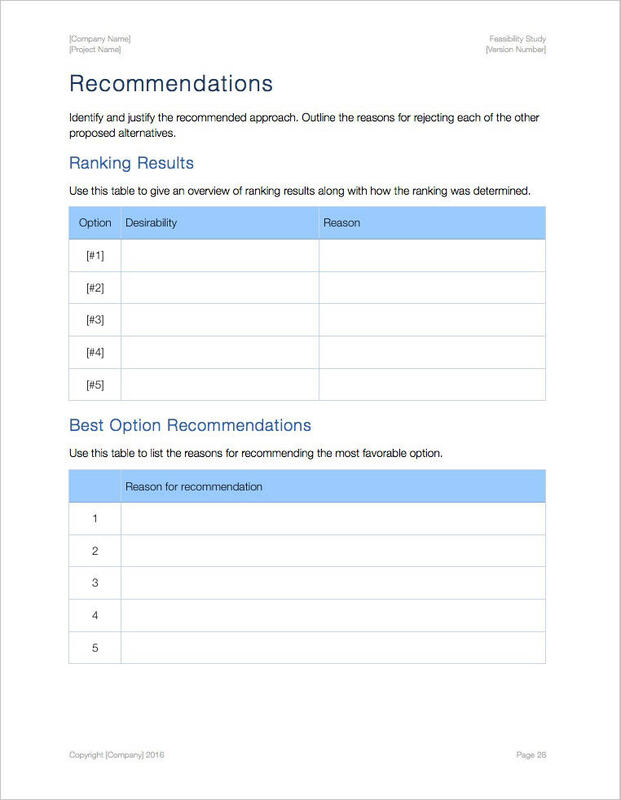 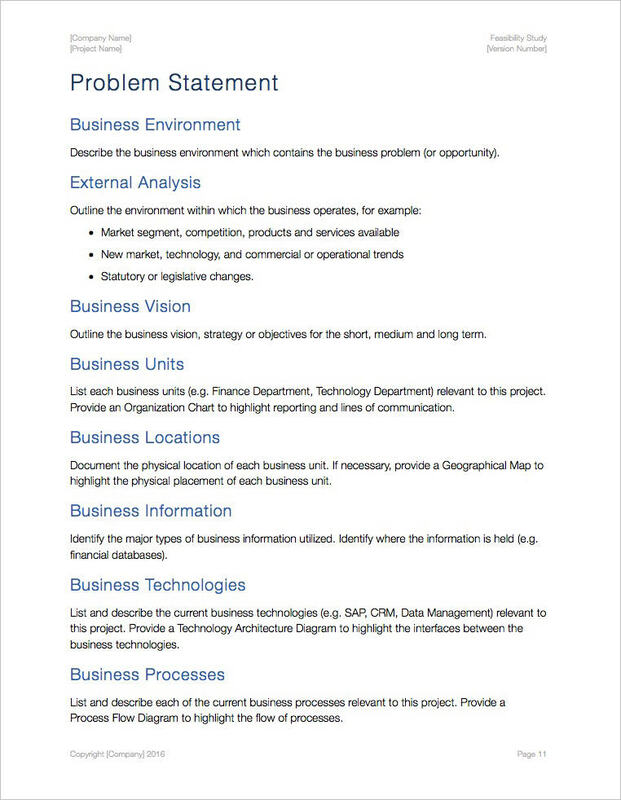 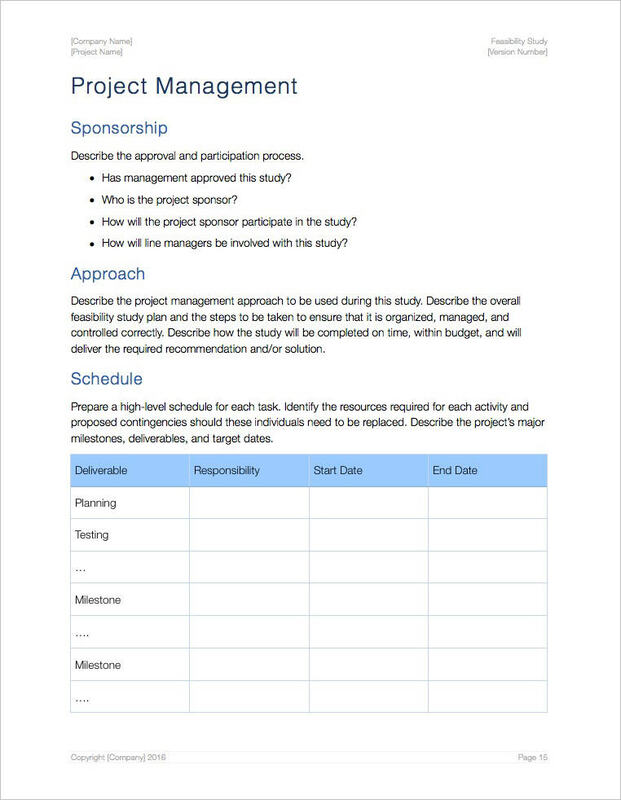 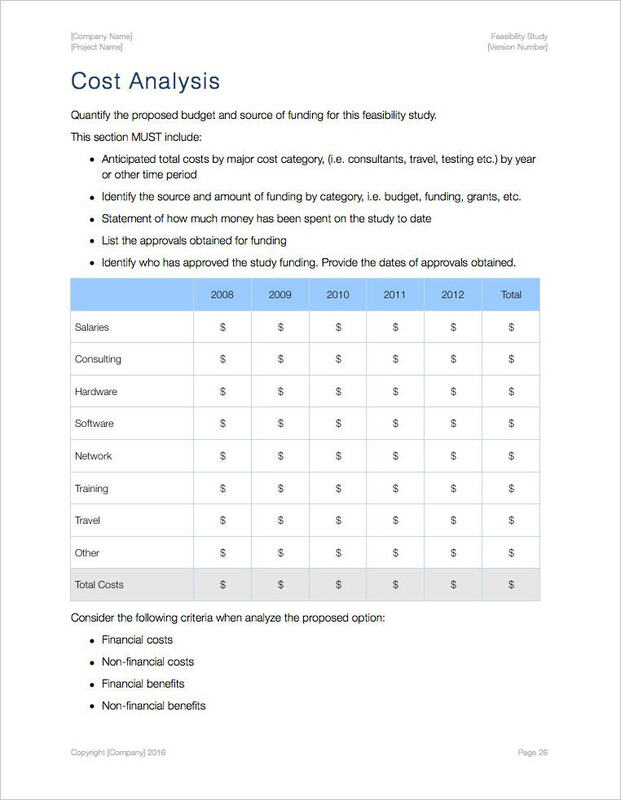 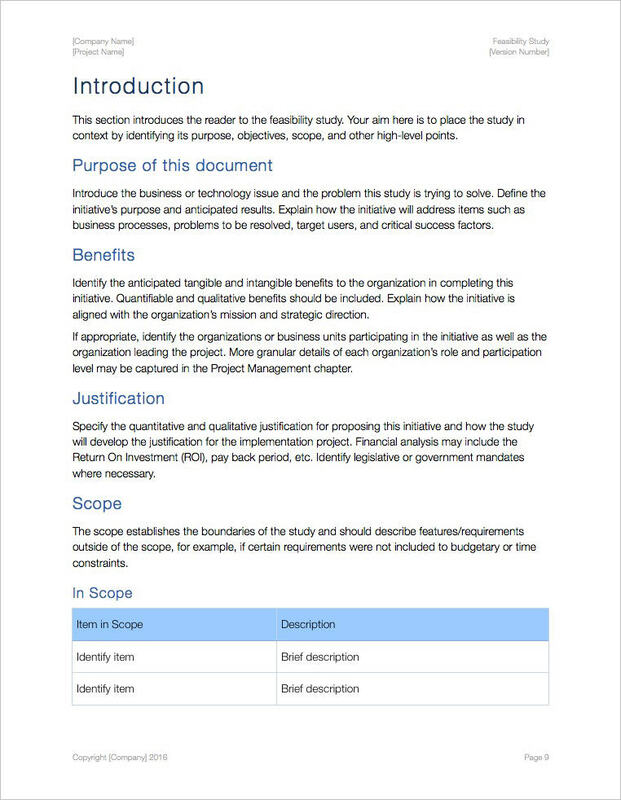 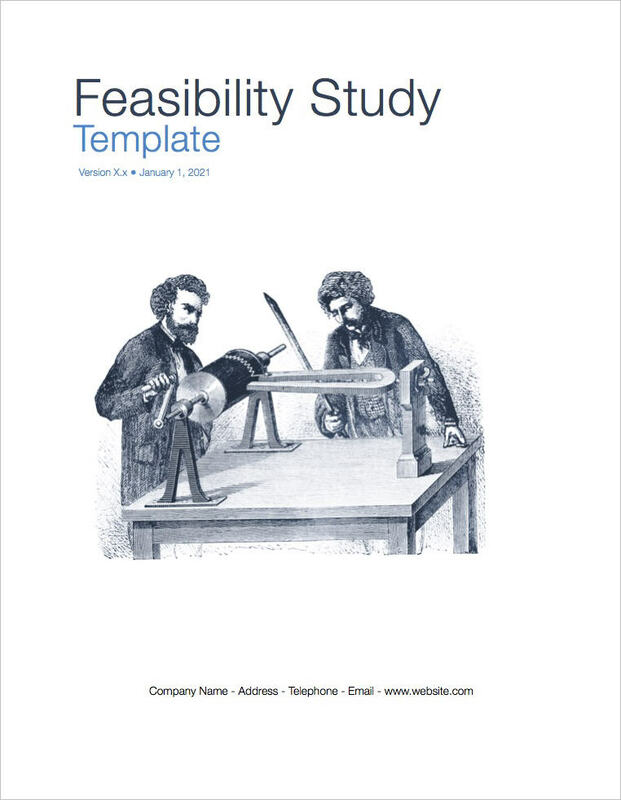 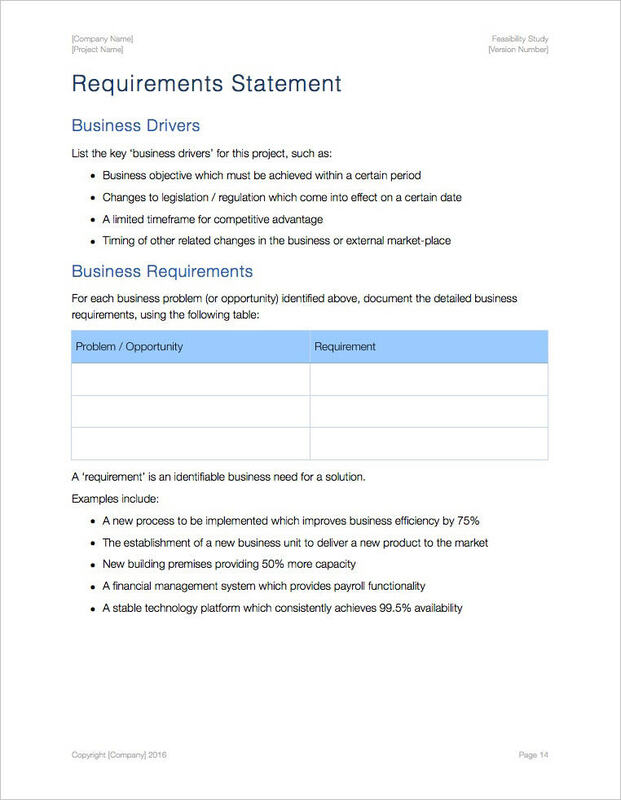 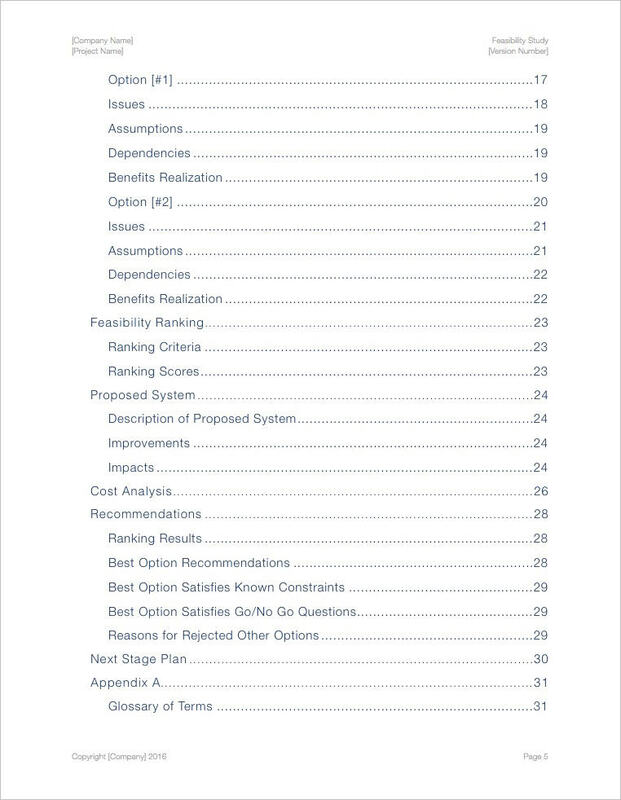 Use this Feasibility Study template (iWork Pages 28 pgs) to perform a preliminary study to determine a project’s viability, analyze the problem and then determine if it can be solved effectively. 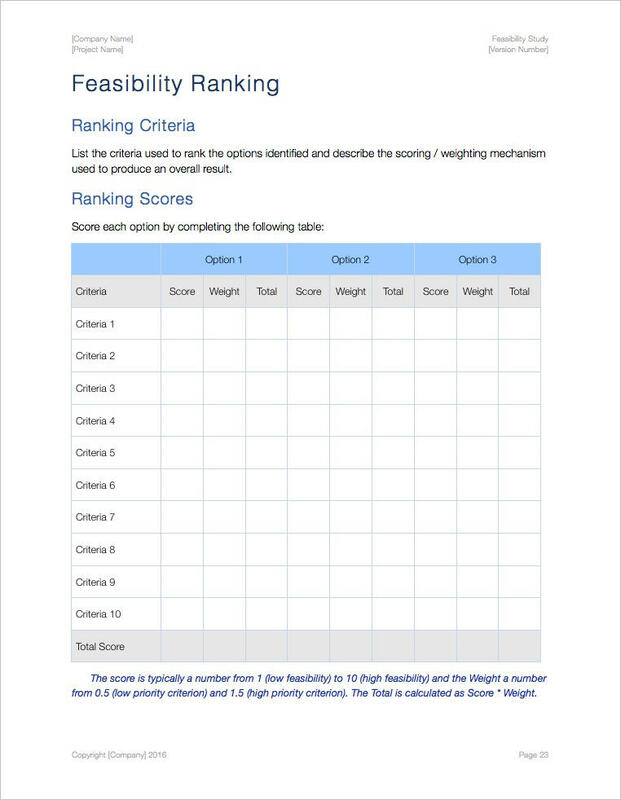 Analyze an existing system to see if it is worth upgrading. 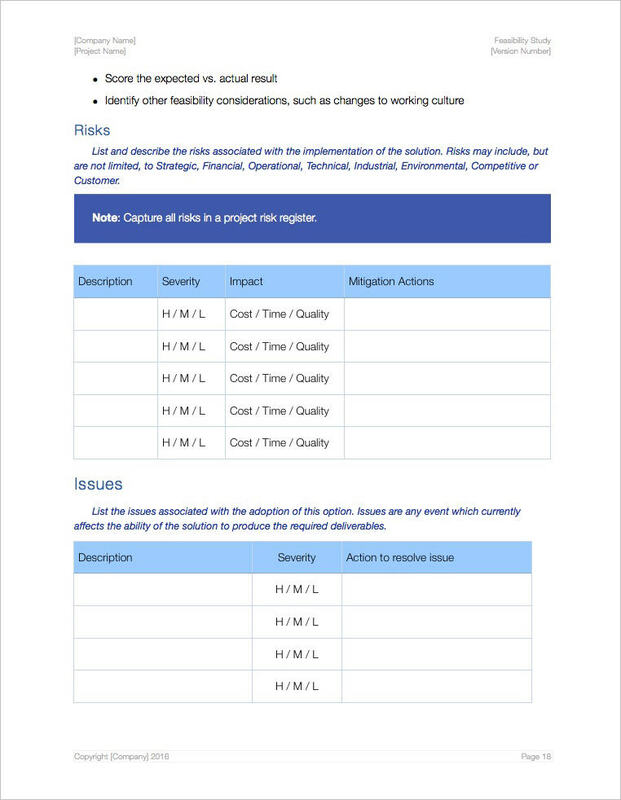 Determine if there is sufficient time to build the new system, when it can be built, whether it interferes with operations, type and amount of resources required, dependencies, etc. 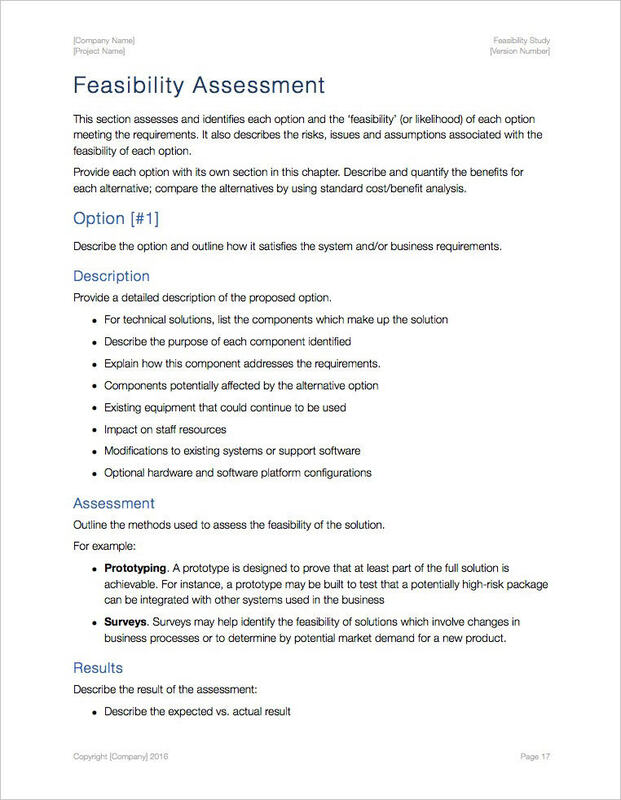 Establish the cost-effectiveness of the proposed system; determine if the system conflicts with legal requirements.